Home > BIG NEWS: CIO Now Offers Therapy Services! BIG NEWS: CIO Now Offers Therapy Services! 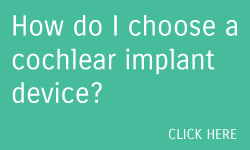 Have you ever read a post on Cochlear Implant Online and thought, “Wow! I wish I could have a therapist like that to work with my child!”? Well, now you can! 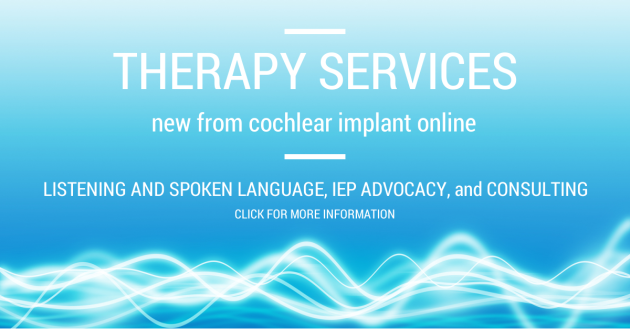 We often receive requests for services from parents of young children with hearing loss, teen and adult CI recipients, and people in need of IEP advocacy, educational consulting, or professional development programs. 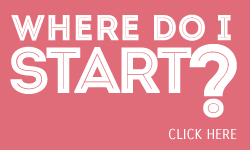 Today we’re proud to announce that YES, we CAN help you with that! 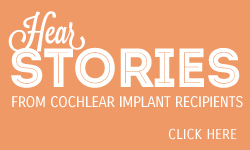 Introducing… Therapy Services from Cochlear Implant Online. Hi, I’d love if CIO could help my family! My daughter, 31 months old, is a bilateral N6 recipient. She’s growing up bilingual, English-Italian, we live in Italy and she attends weekly AVT session in Italian while only occasionally in English.